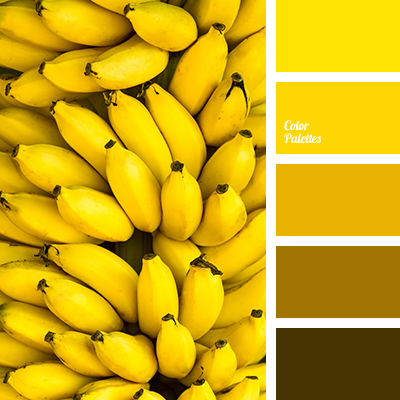 banana color, bright yellow, brown, color solutions for the home, dark yellow, saffron, shades of banana color, shades of brown, shades of yellow, the color of bananas, the selection of colors in the interior, yellow banana color. 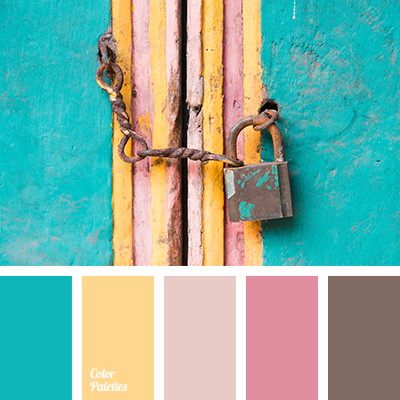 chocolate, color matching, color solution for house, deep pink, grey brown, honey-yellow, light blue, pale pink, saffron, shades of pink, turquoise, warm yellow, Yellow Color Palettes. 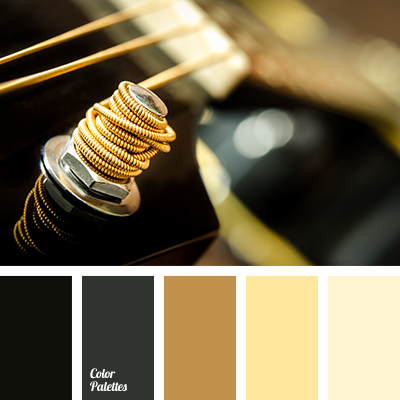 brown and yellow, colors for home, for winter, golden, mustard, rich color palette, saffron, saffron yellow, steel, steel and yellow, yellow and brown shades, yellow combination. 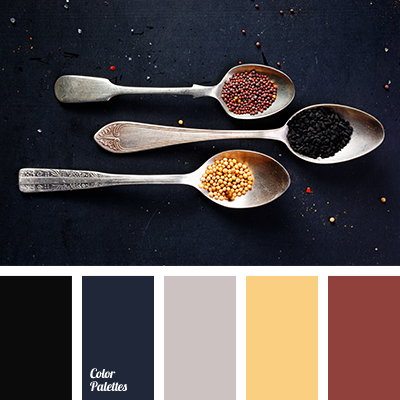 black, color matching, color matching in interior, color palette, dark gray, gray, Orange Color Palettes, saffron, saffron color, spices, spices shades, wet asphalt. 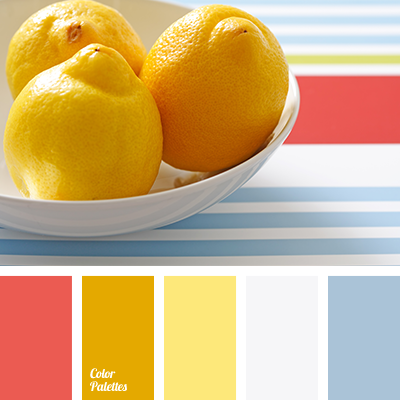 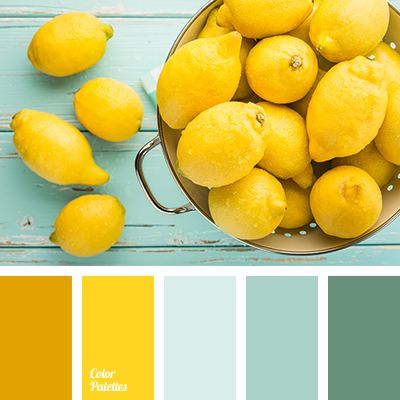 color matching, color solution for home, color solution for interior, coral red, gray, hot yellow, lemon yellow, light blue, Orange Color Palettes, saffron, yellow shades. 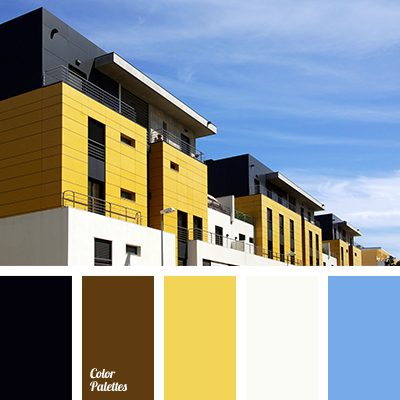 black, bright blue, bright yellow, brown, chocolate, color selection, color selection in the interior, Cyan Color Palettes, facade repair color solution, house color palette, house color solution, saffron, sky color, Yellow Color Palettes. 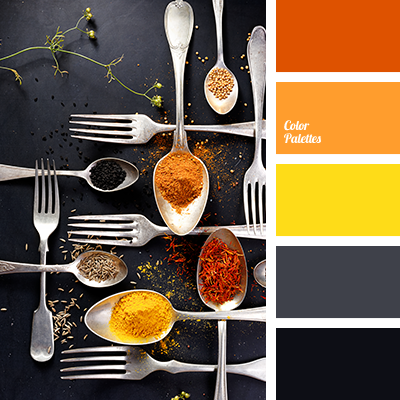 black, bright orange, bright red, bright yellow, color of orange, color of spices, color of wet asphalt, color palette, contrast combination, dark gray, gray, red-orange, saffron, selection of color, shades of spices.